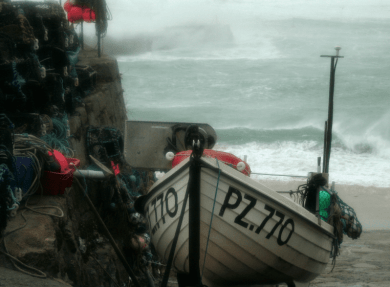 The beauty of Cornwall, its landscape, people and culture, were the initial inspiration for Evocative Cornwall and remain integral to everything they do. 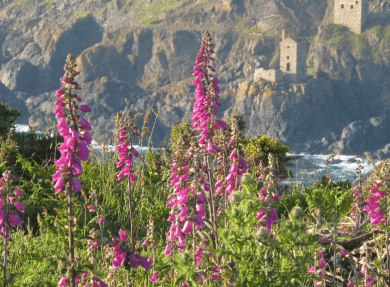 With its proud industrial heritage, rugged coastline, stunning beaches and enchanting moorland, it is not surprising that nearly one third of Cornwall is designated an Area of Outstanding Natural Beauty. 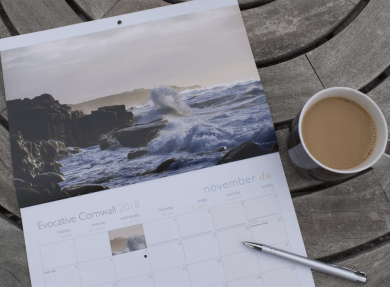 The unique Evocative Cornwall calendar contains images that capture the essence of Cornwall and has become a ‘must have’ for thousands of people all over the world. 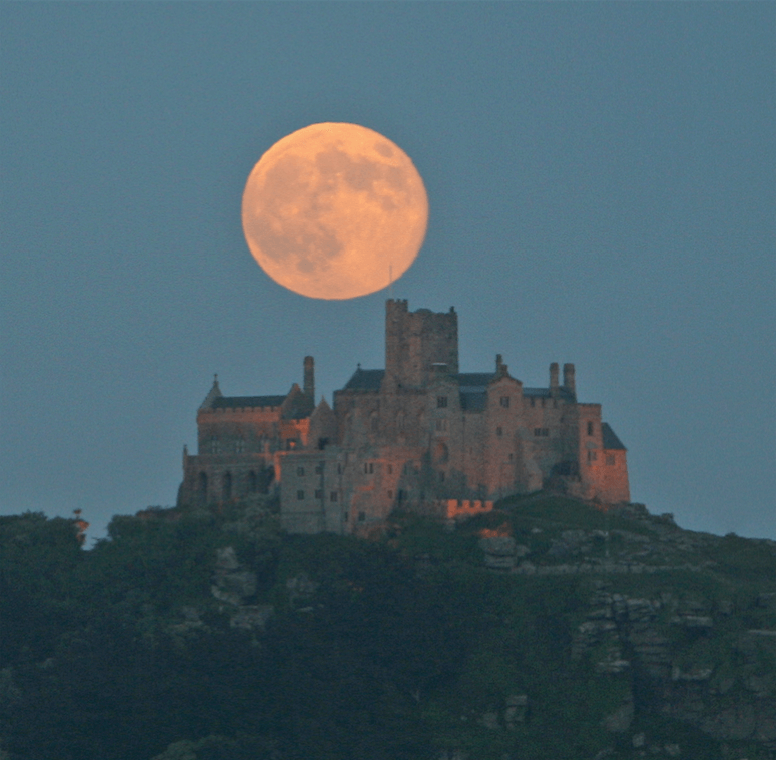 It includes not only beautiful images but also a month by month listing of many annual events, festivals and celebrations taking place throughout the county. It even includes a little of the Cornish language. 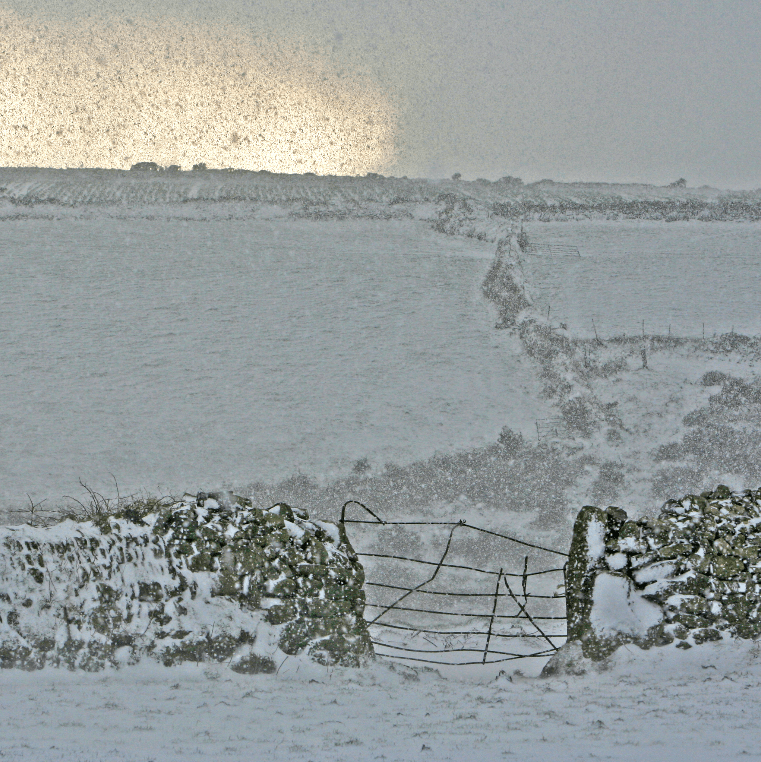 Evocative Cornwall also produce a range of greetings and Christmas cards, with images taken from the county’s places of outstanding natural beauty which are real, soulful and evocative. 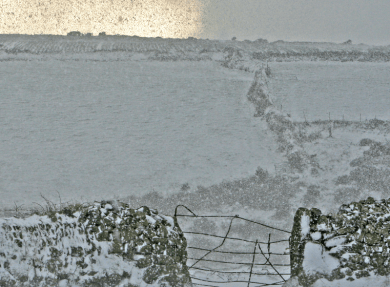 The greetings cards are designed to be multi-purpose, deliberately left blank so that the message can be personalised, while the Christmas cards have the message ‘Happy Christmas’ in both English and Cornish. 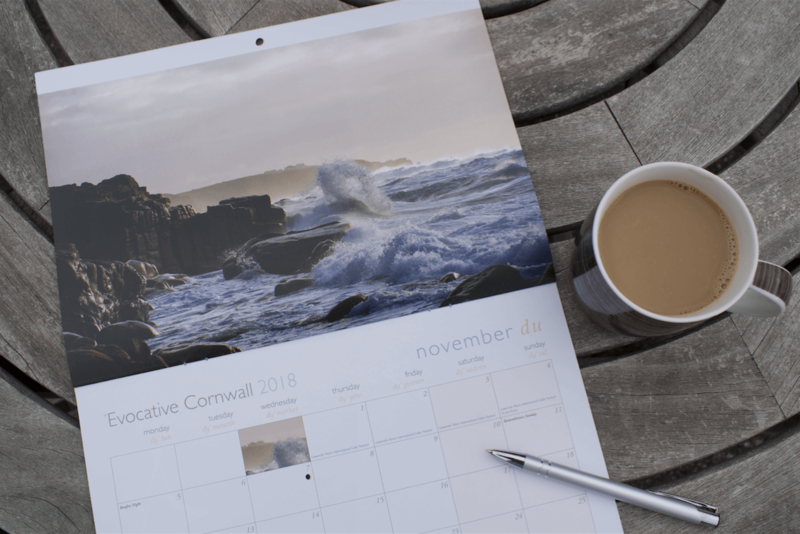 The calendar and cards are entirely made in Cornwall, supporting Cornish business and the Cornish economy. 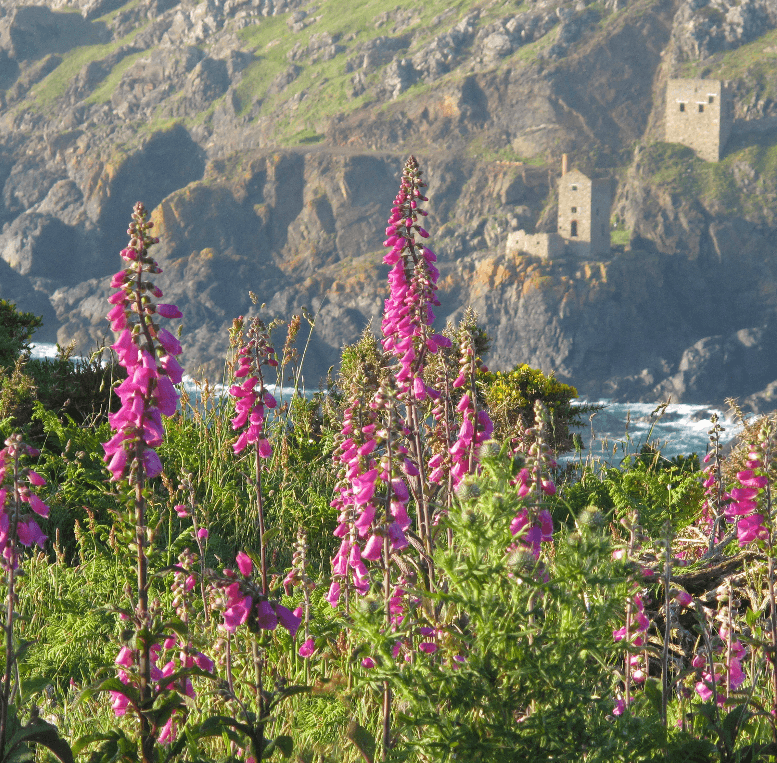 As such, they are proud to be approved members of Cornwall Council's 'Made in Cornwall' scheme. The calendar and cards are printed on environmentally sourced, FSC certified paper using vegetable inks, and the calendar is sold in biodegradable packaging. 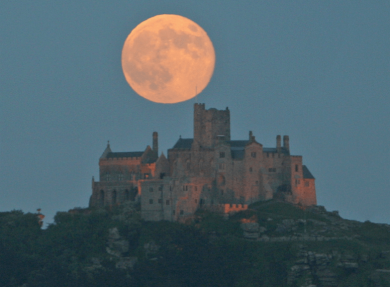 Evocative Cornwall are actively working with their suppliers to close the circle so that all their products are consistent with environmental values. 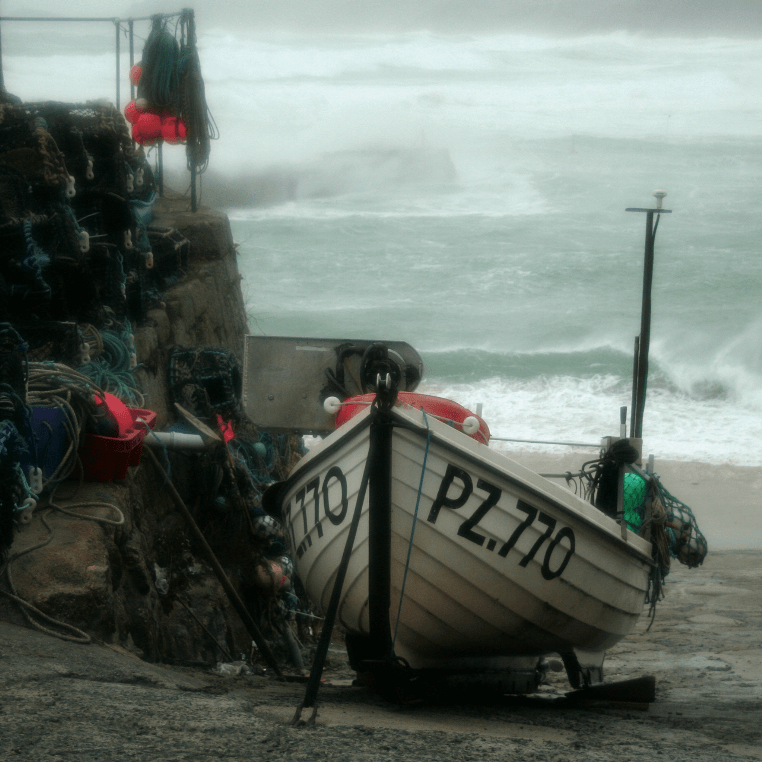 That Evocative Cornwall share 10% of profits made with charities based in Cornwall each year. 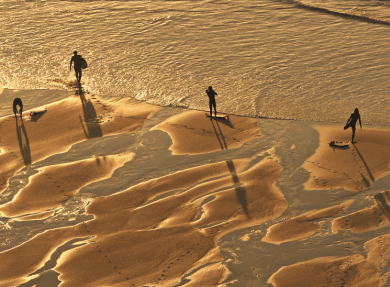 The opportunity to purchase the unique Evocative Cornwall calendar for a loved one. 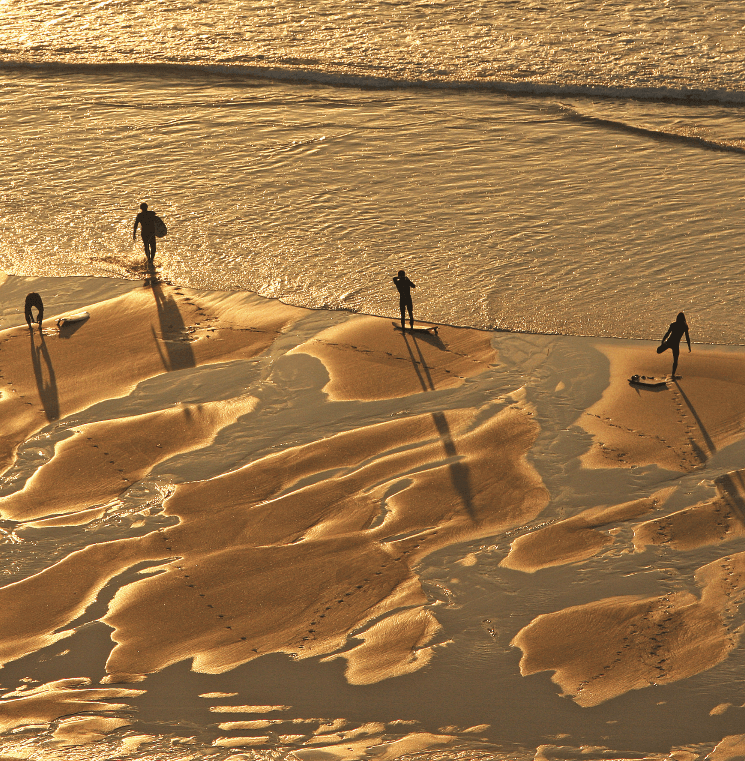 Containing images that capture the essence of Cornwall, it’s the perfect gift for Christmas.